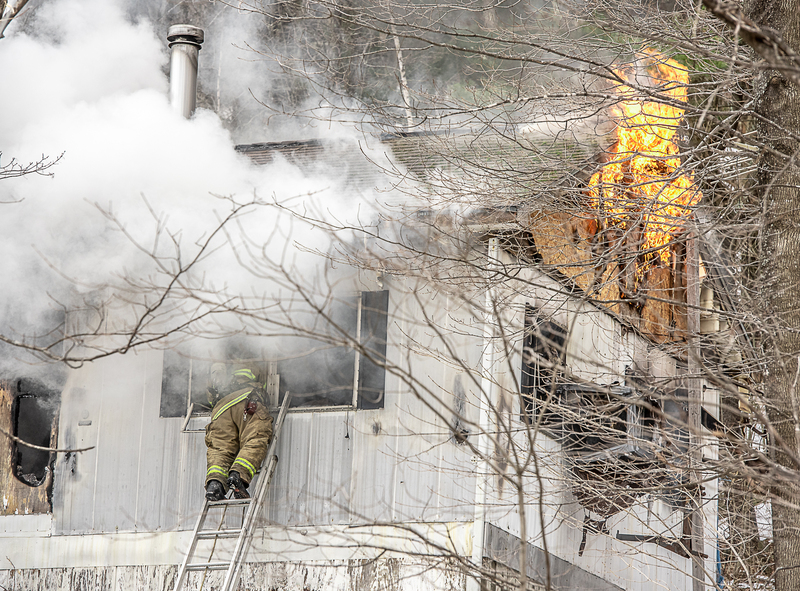 A firefighter is clouded by smoke at a home on Wales Road in Sabattus on Friday afternoon. AUGUSTA — The State Fire Marshal’s Office on Tuesday identified the woman who died in a house fire in Sabattus on Friday as Darlene Shores, 63, of 109 Wales Road. Authorities said the fire originated in the living room area near a wood stove. Fire investigators believe Shores was attempting to light a fire in the stove. Shores lived alone in the house that had been without electricity and running water since 2013, according to a news release from the Fire Marshal’s Office. The release said the State Medical Examiner’s Office examined Shores on Saturday and is waiting for further test results before determining the cause of death.